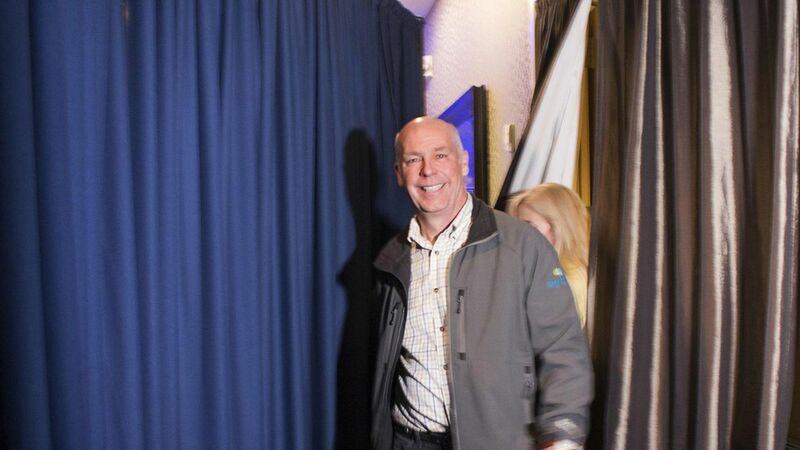 Montana Republican Greg Gianforte received a sentence on Monday of 40 hours community service, 20 hours of anger management counseling, and a $385 fine after pleading guilty to assaulting a reporter on the eve of his election to Congress, the AP reports. What happened: Gianforte pled guilty to misdemeanor assault after throwing Guardian reporter Ben Jacobs to the ground. Gianforte's campaign initially released a statement blaming Jacobs for the incident. Moving forward: Gianforte has since publicly apologized to Jacobs, calling his reaction "unprofessional, unacceptable and unlawful". He also vowed to donate $50,000 to the Committee to Protect Journalists "in the hope that perhaps some good can come of these events." Jacobs accepted the apology: "I hope the constructive resolution of this incident reinforces for all the importance of respecting the freedom of the press and the first amendment and encourages more civil and thoughtful discourse in our country."